Preserve the original carpeting of your Hyundai vehicle with custom designed and color matched floor mats. Nibbed underside will ensure a non-slip fit. 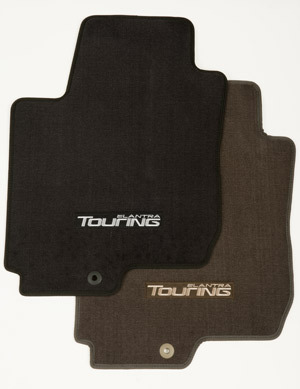 Mats are customized with an embroidered logo of each model represented.